We analyzed over 75 places in Wisconsin to identify the ones that offer the most to retirees. Editor’s Note: Data has been updated for 2019. This is our fourth time ranking the best places to retire in Wisconsin. But not not everyone wants to spend their golden years in Florida; some of us want to stay close to friends and family and within the great state of Wisconsin. 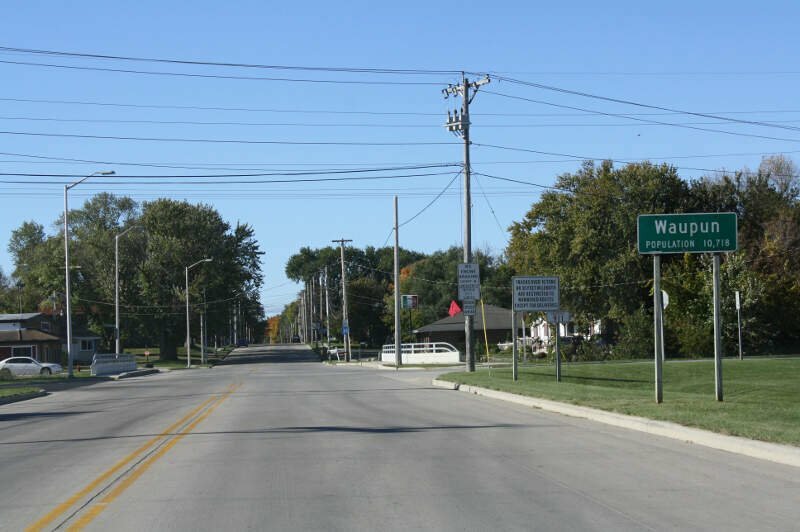 Where exactly in Wisconsin is the best place to retire? Well, there’s only one place to go for the answer — data — which returns Two Rivers as the best place to hang up your cleats. To that end, we have tried to identify the places in Wisconsin that are safe, affordable, and have plenty of things to keep you busy well into retirement. What did we find after pouring through all the data? Let’s just say we hope folks in Two Rivers don’t mind us spreading the word. Why did Two Rivers take the top spot? And where are Milwaukee and Madison? To create our list of the best places in Wisconsin to retire, we first used Census data to find all places in the Badger State — 773 cities and towns. We then narrowed it down to places with at least 10,000 people that weren’t townships. This left us with 75 places from across the state. We then ranked each of these places for each criteria from one to 75, with the lowest number being the best. Finally, we took the average rank across these criteria. The place, in this case Two Rivers, with the lowest average rank was crowned the best of the best, a place for you to start your second careers. Two Rivers is a city in Manitowoc County, Wisconsin, United States. The population was 11,712 at the 2010 census. It is the birthplace of the ice cream sundae. The city’s advertising slogan is “Catch our friendly waves” as it is located along Lake Michigan. Cedarburg is a city in Ozaukee County, Wisconsin, United States. 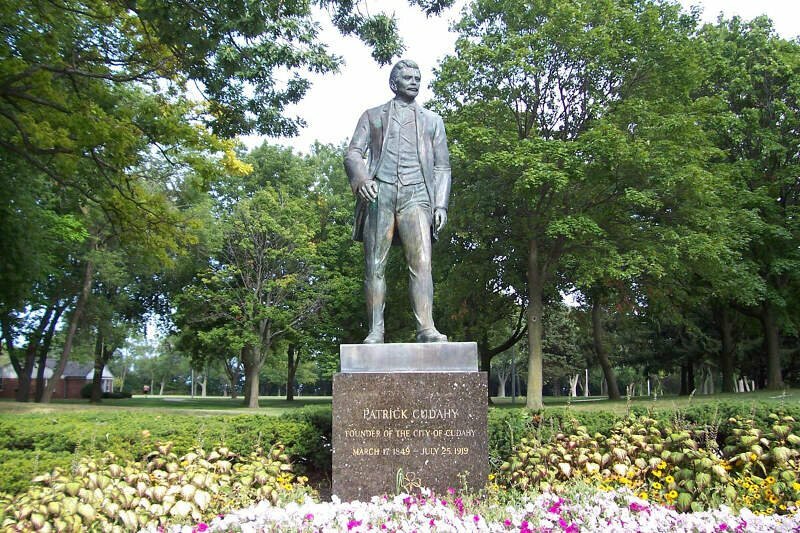 It is located about 20 miles north of Milwaukee and near the shores of Lake Michigan. 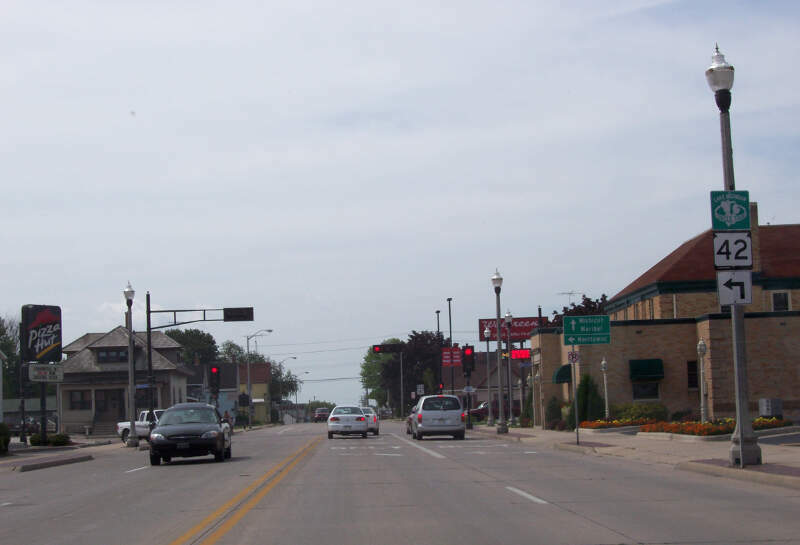 The city is bordered by the village of Grafton to the east and the Town of Cedarburg elsewhere. The population was 11,412 at the 2010 census. Mequon is a city in Ozaukee County, Wisconsin, United States. The population was 23,132 at the 2010 census. 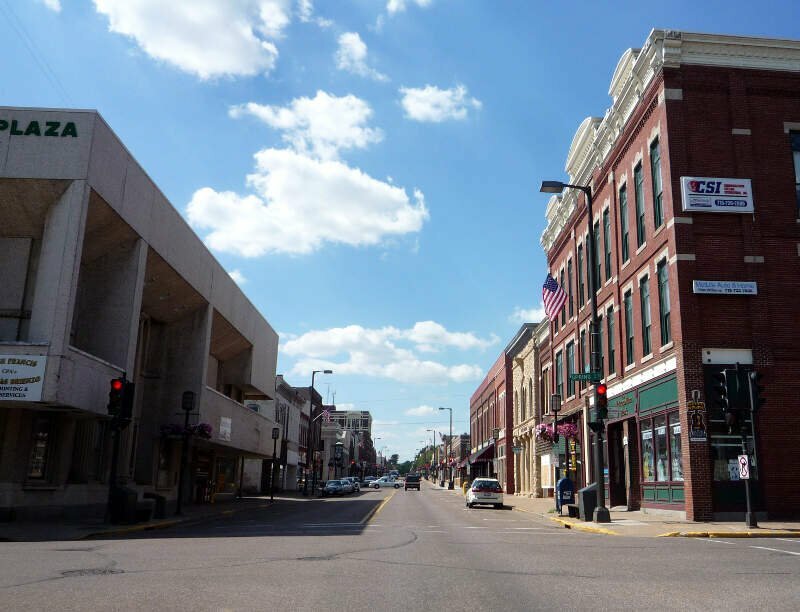 Cudahy is a city in Milwaukee County, Wisconsin, United States, North America. The population was 18,267 at the 2010 census. It’s a small residential village. Not much growth in that area. With the weather and public transportation being slow, you will end up staying home all winter. The only good thing is that the area is very quiet. If you are young and have potential, you can not reside in this area. 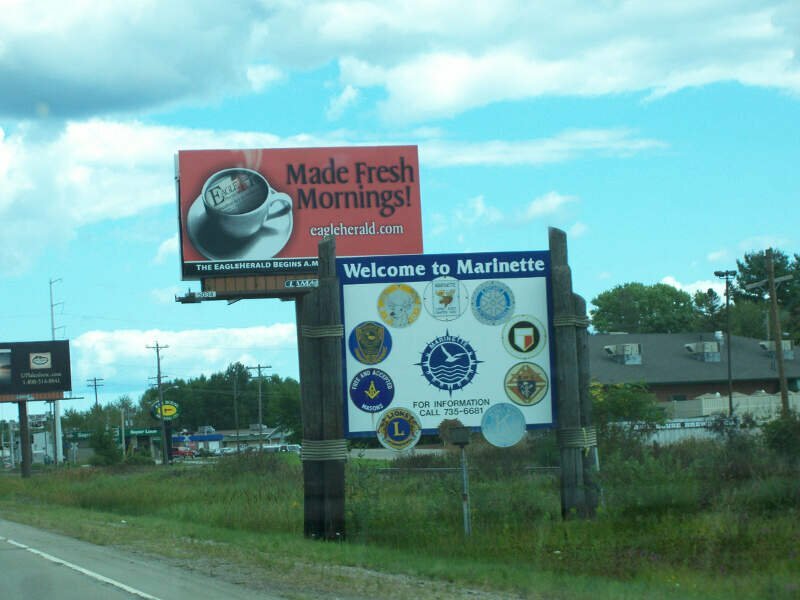 Manitowoc is a city in and the county seat of Manitowoc County, Wisconsin, United States. The city is located on Lake Michigan at the mouth of the Manitowoc River. 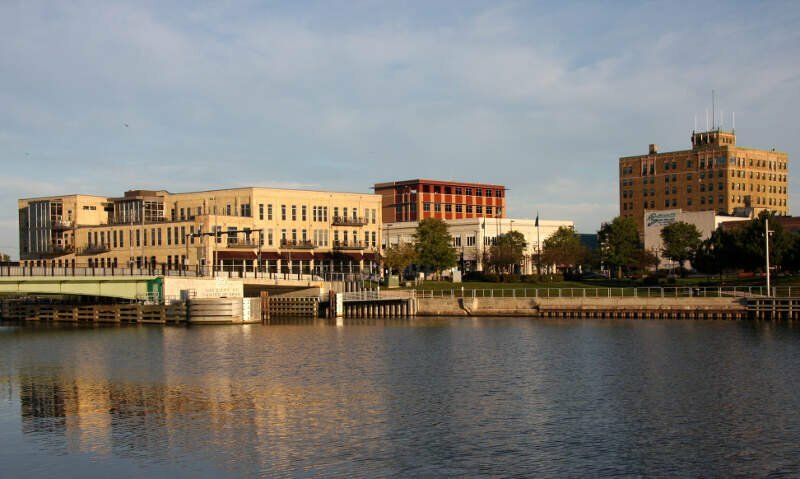 According to the 2010 census, Manitowoc had a population of 33,736, with over 50,000 residents in the surrounding communities. The city’s sister city is Kamogawa, Japan. Kaukauna is a city in Outagamie and Calumet counties, Wisconsin, United States. 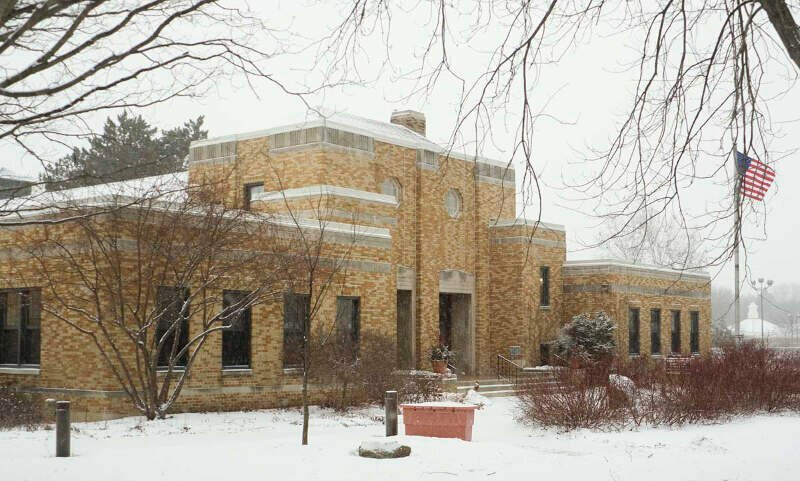 It is situated on the Fox River, approximately 100 miles north of Milwaukee. The population was 15,462 at the 2010 census. 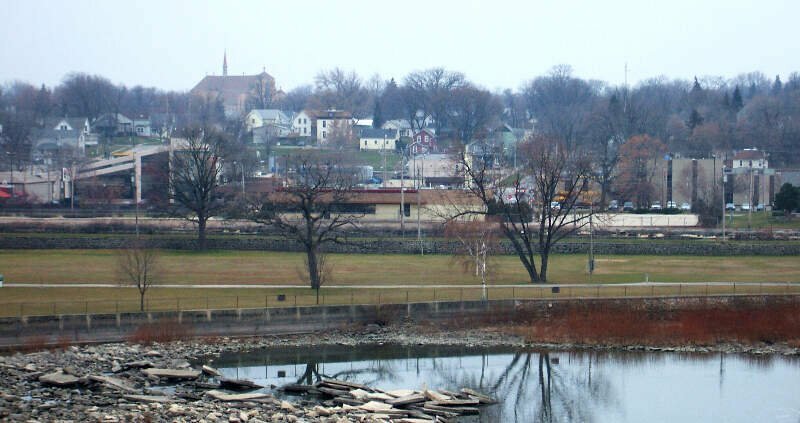 It is a part of the Appleton, Wisconsin Metropolitan Statistical Area. Chippewa Falls is a city located on the Chippewa River in Chippewa County in the U.S. state of Wisconsin. The population was 13,661 at the 2010 census. 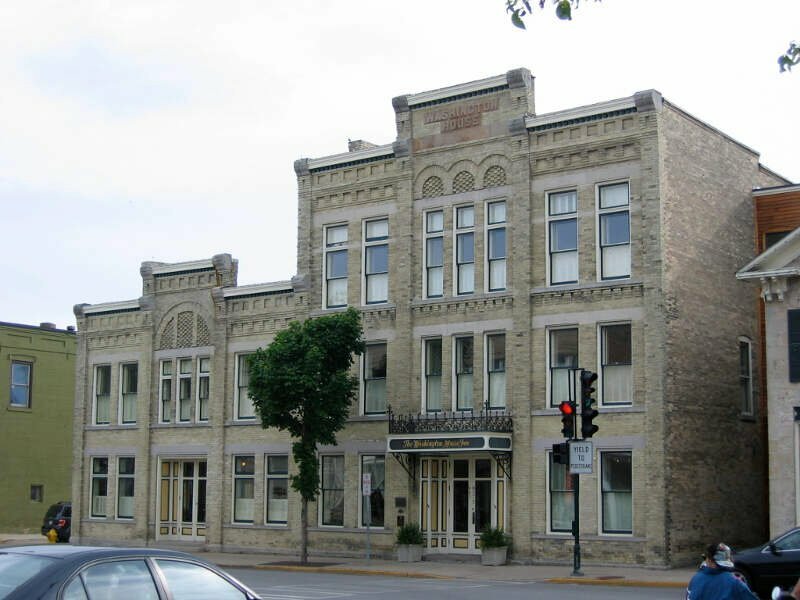 Incorporated as a city in 1869, it is the county seat of Chippewa County. 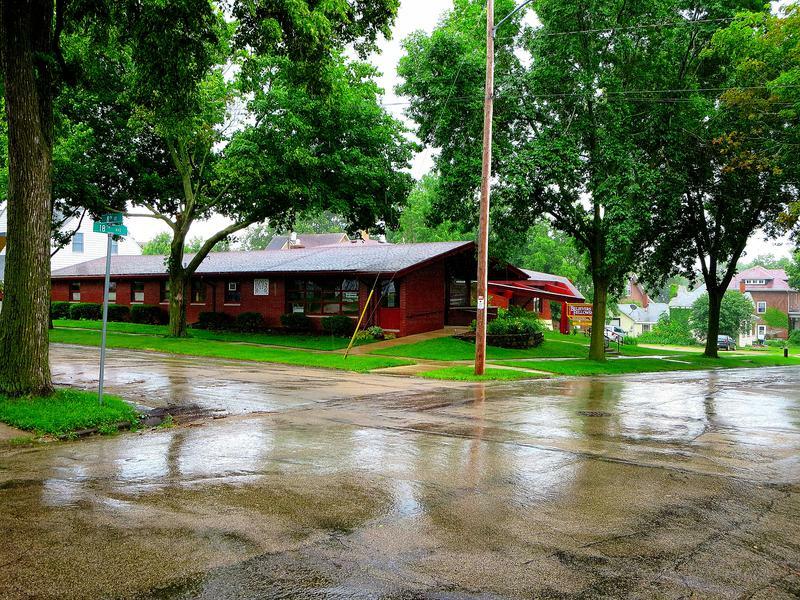 So there you have it, the best place to retire in Wisconsin goes to Two Rivers.